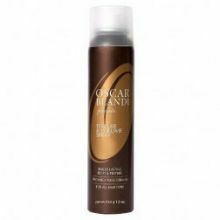 Oscar Blandi, one of the most sought-after hair dressers in New York believes - ‘In Passion, lies beauty.’ This is the exemplary statement, the vision behind Oscar Blandi, a diverse hair care range of products named after the hair stylist’s name himself. No wonder the list of his loyal celebrity clients include Jessica Alba, Jennifer Garner, Jessica Biel and Faith Hill. 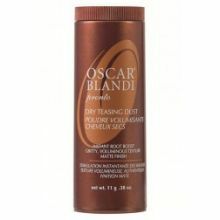 The Oscar Blandi Product range utilizes high-end botanical ingredients renowned for rejuvenating and revitalizing the damaged hairs and offer a fuller texture and volume. 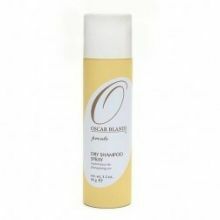 An alluring fact to convince you to Buy Oscar Blandi Shampoo is that it is a formulation free from parabens and sulfates or synthetic dyes and therefore, suitable to be used on hairs regularly and do not cause any damage. 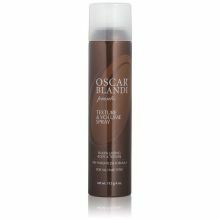 The Oscar Blandi Products are infused with keratin that fortifies hairs and offers a better and smoother texture beautifying the hairs. 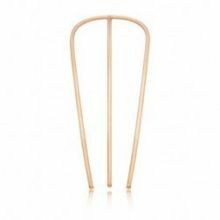 No wonder, you’ll make heads turn as you pass through a handful of people. 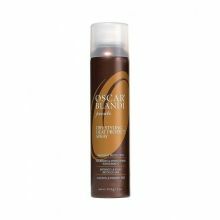 If you’re not convinced, you can begin it as a test and Buy Oscar Blandi Jasmine Shampoo to see if it is as effective as told. You’ll be amazed to see the results. 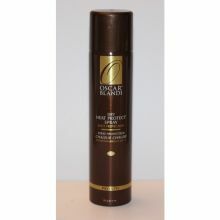 HairCareToday is offering the entire range of Oscar Blandi at Discount that is unbelievable. Of course, there are other benefits like 100% original products, delivery at doorsteps etc. 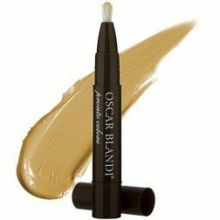 that makes your decision to Buy Oscar Blandi online a wise one.